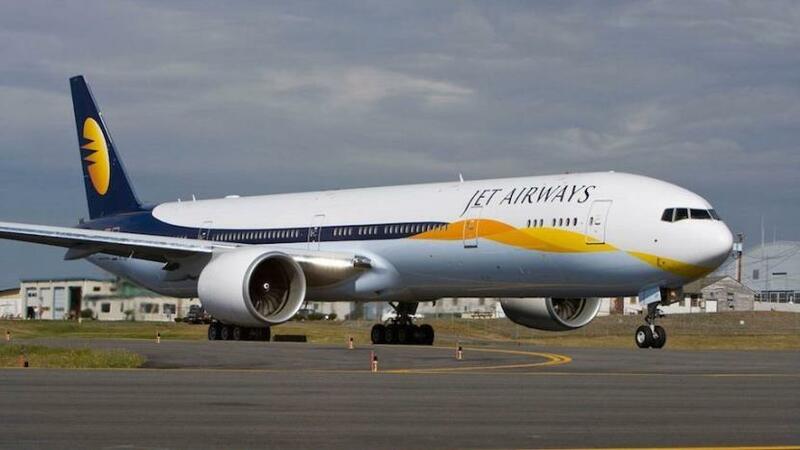 NEW DELHI: As Jet Airways continue to ground aircraft and cancel significant number of flights, the airline's aircraft maintenance engineers' union wrote to the aviation regulator on Tuesday that three months of salary was overdue to them and flight safety "is at risk". "While the senior management is finding a resolution to be in business, we the Engineers who inspect, troubleshoot and certify the public transport airplanes for its airworthiness are in tremendous stress due to non-payment of salaries on time, since last 7 months. As of now, 3 month's salary is overdue to us," the letter, which has been accessed by PTI, said.